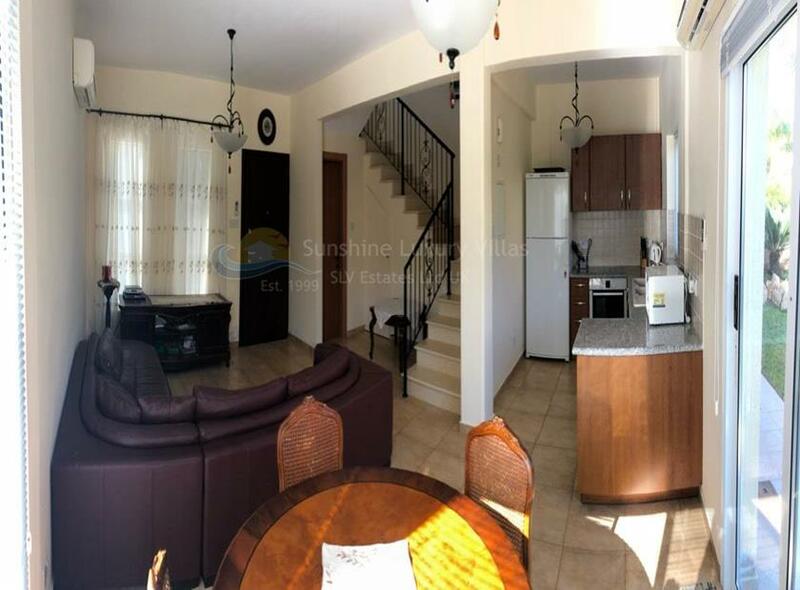 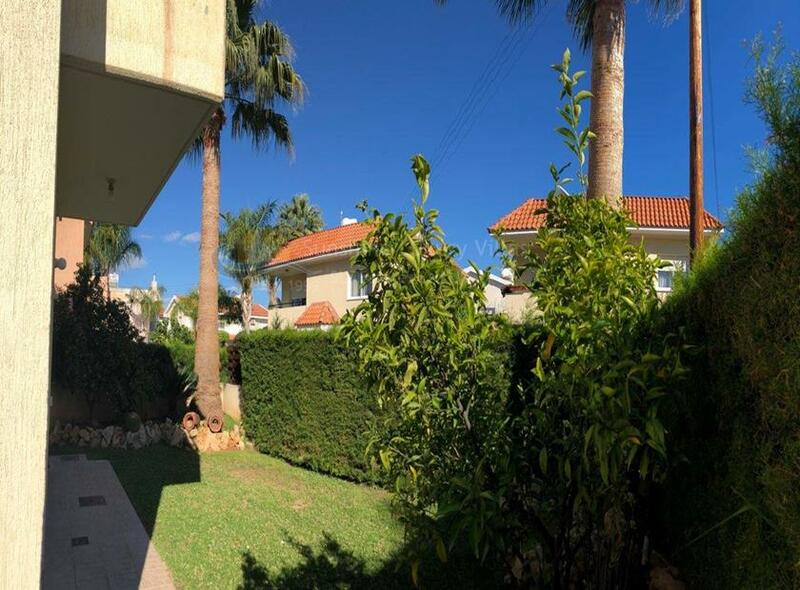 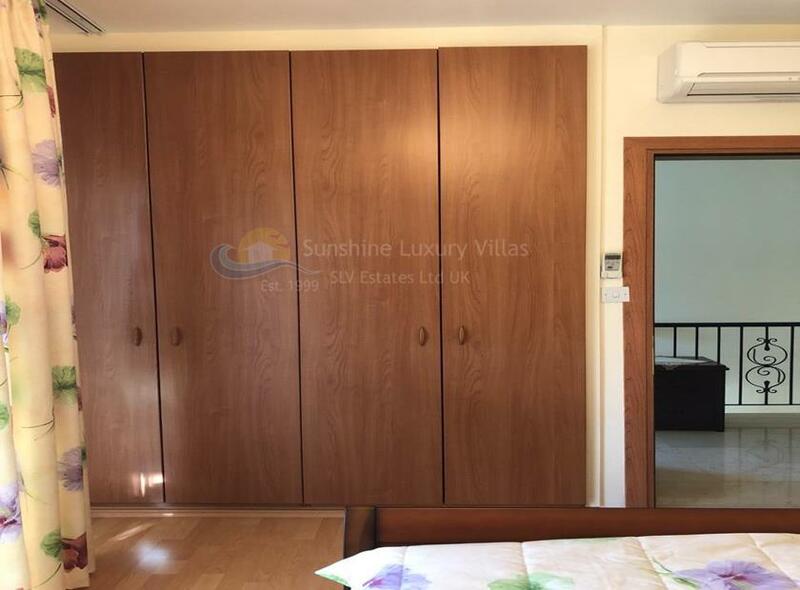 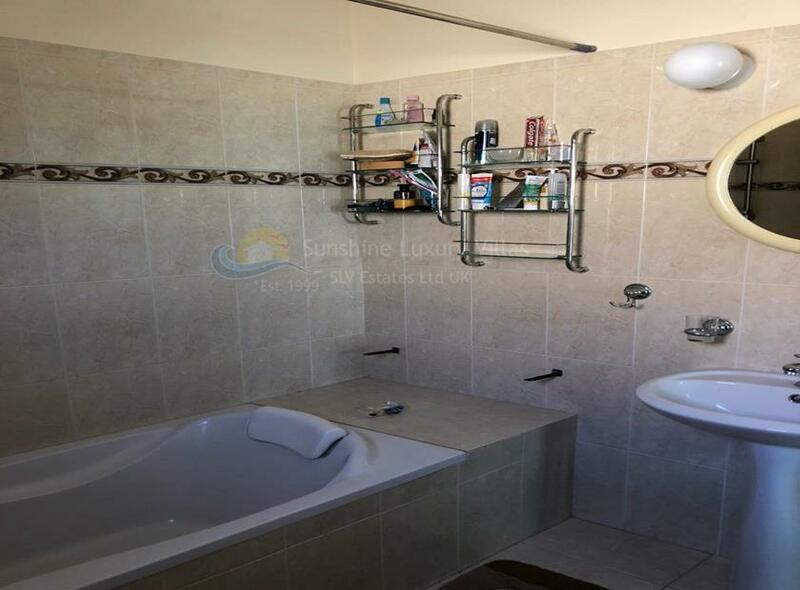 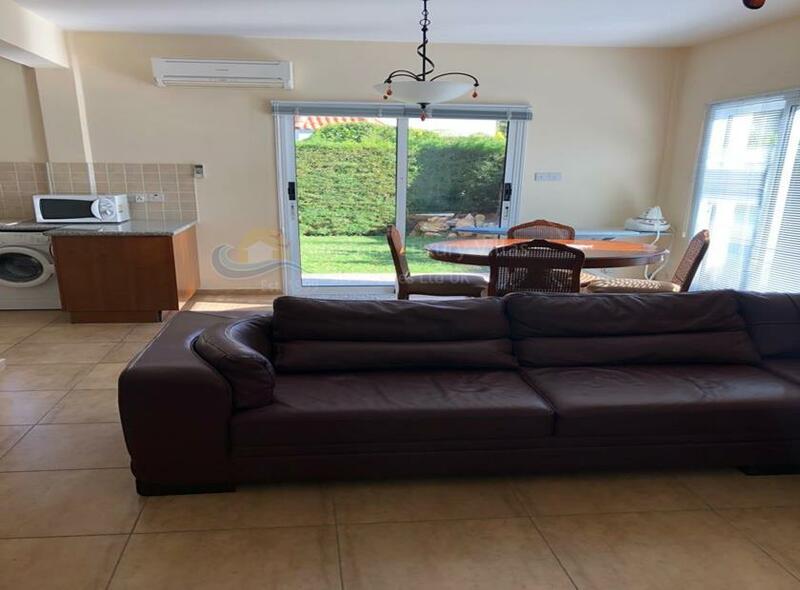 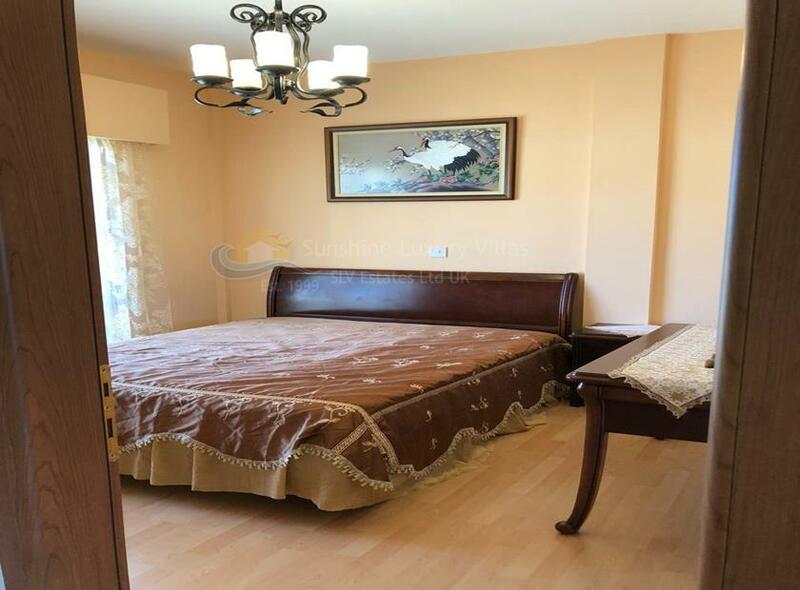 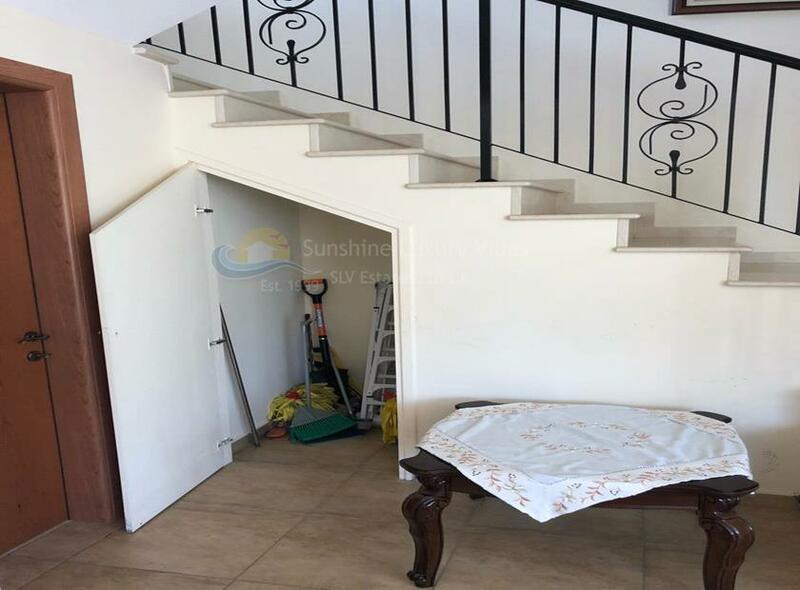 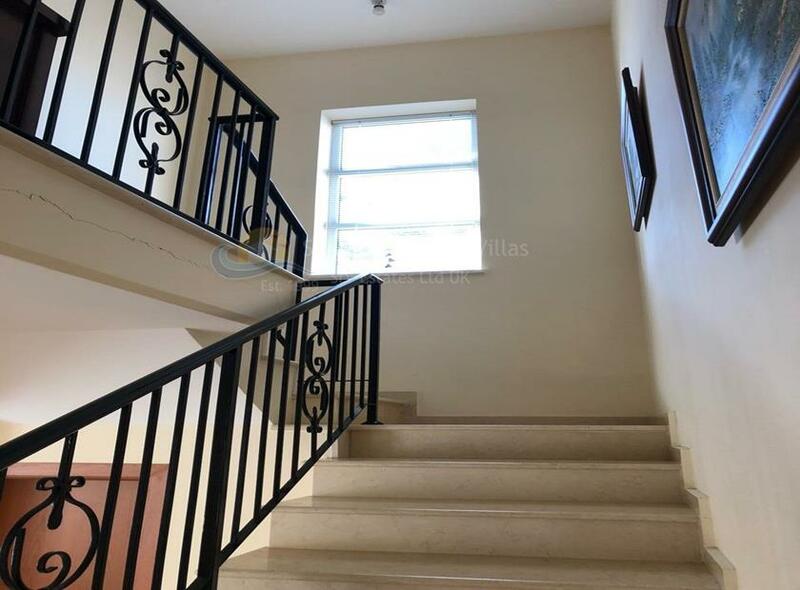 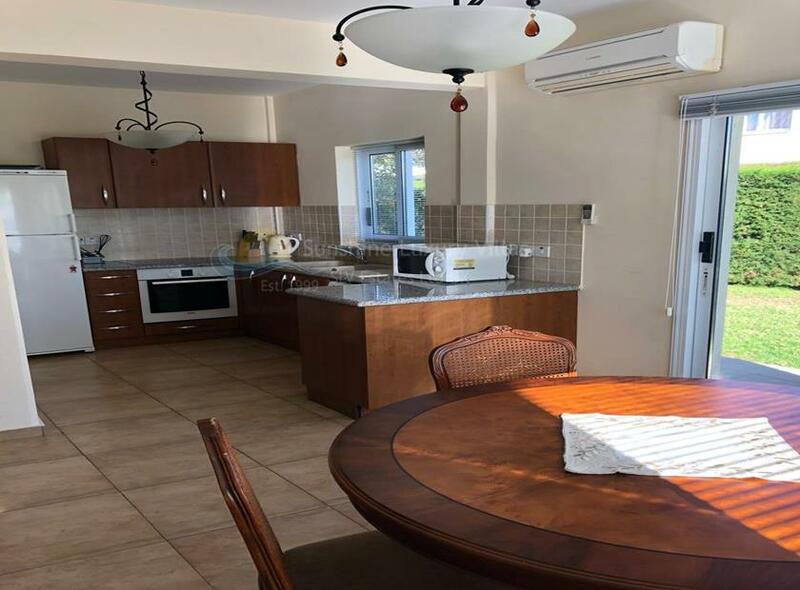 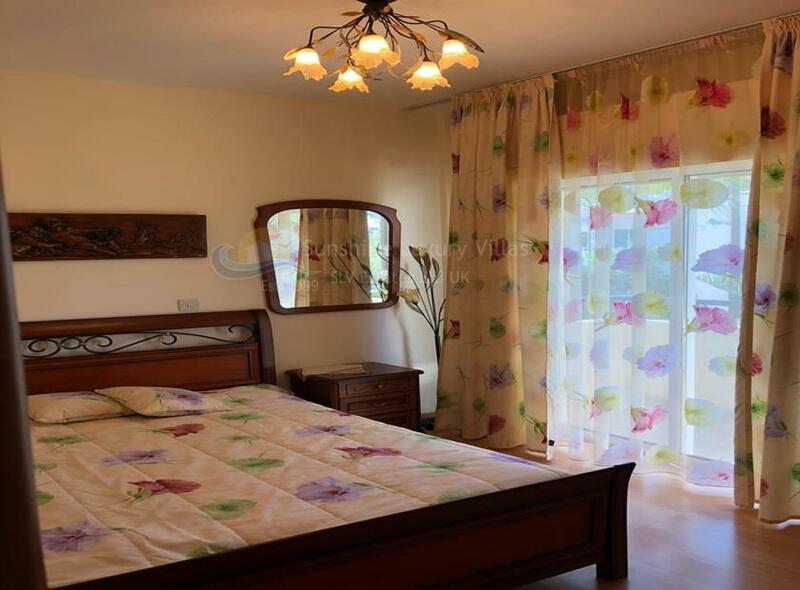 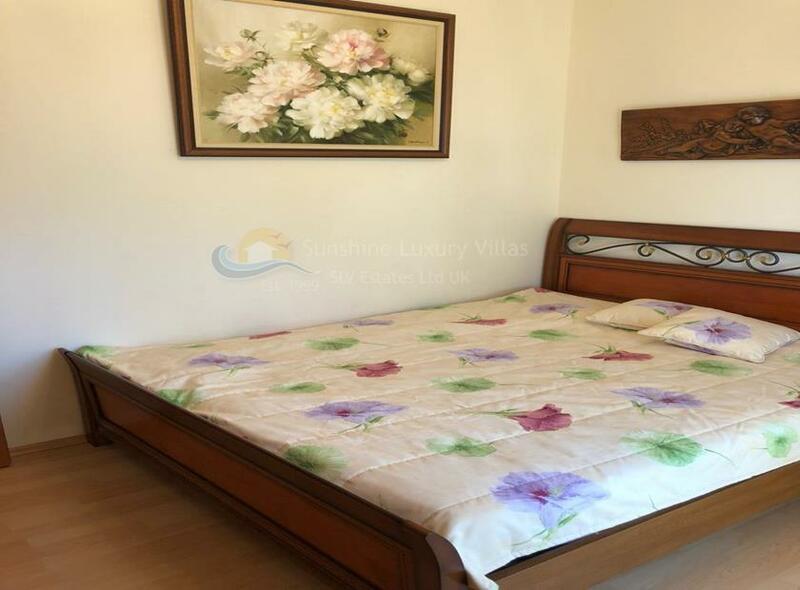 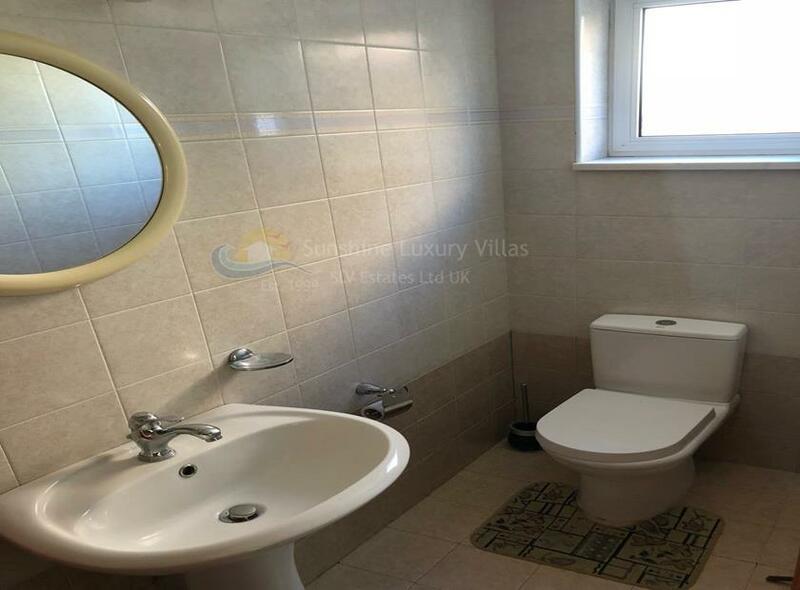 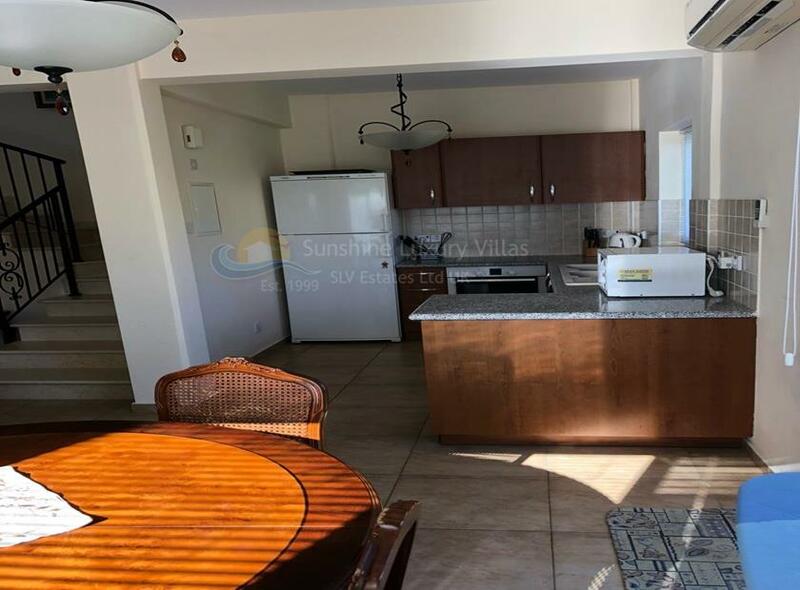 Pretty 2 bedroom detached house located in the heart of the tourist area Germasogeia, Limassol. 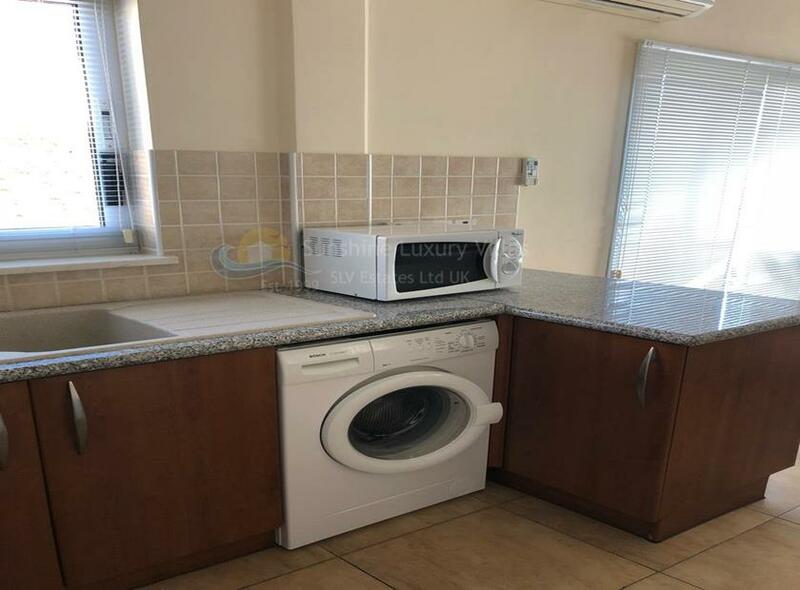 Situated on a dead end road in a very quiet area. 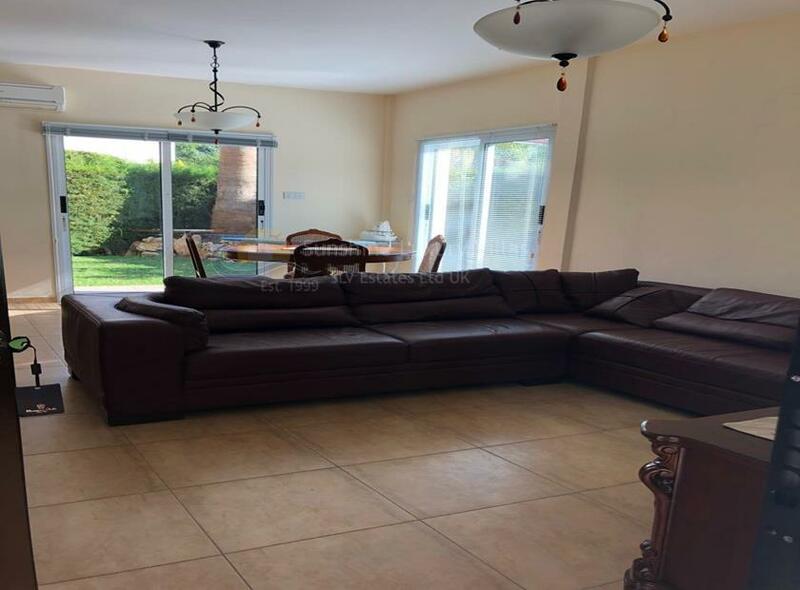 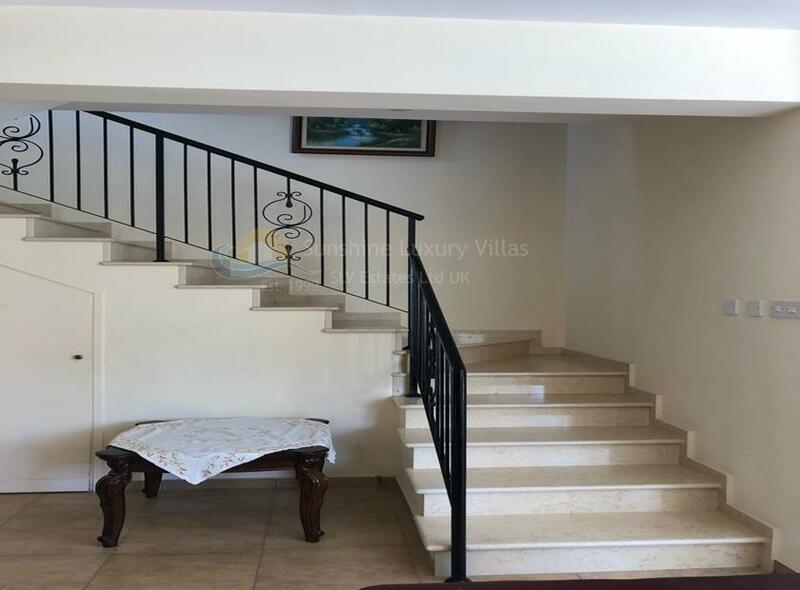 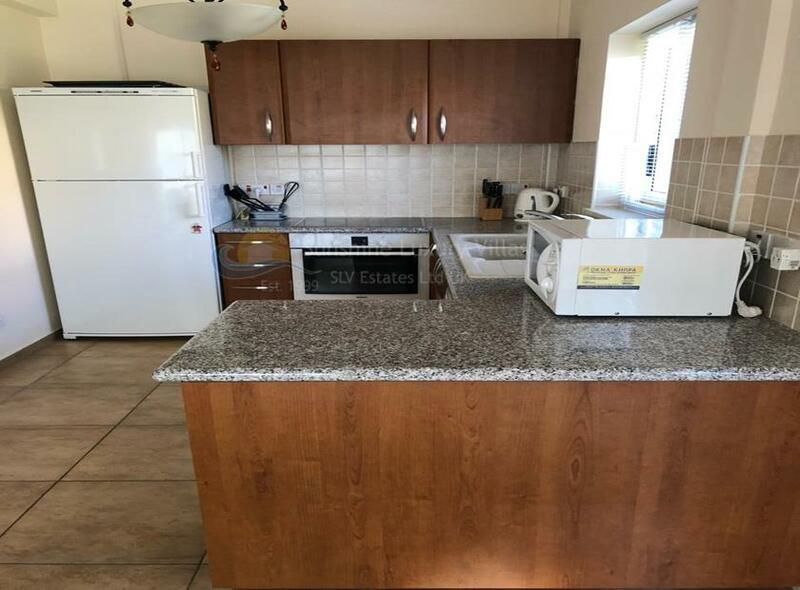 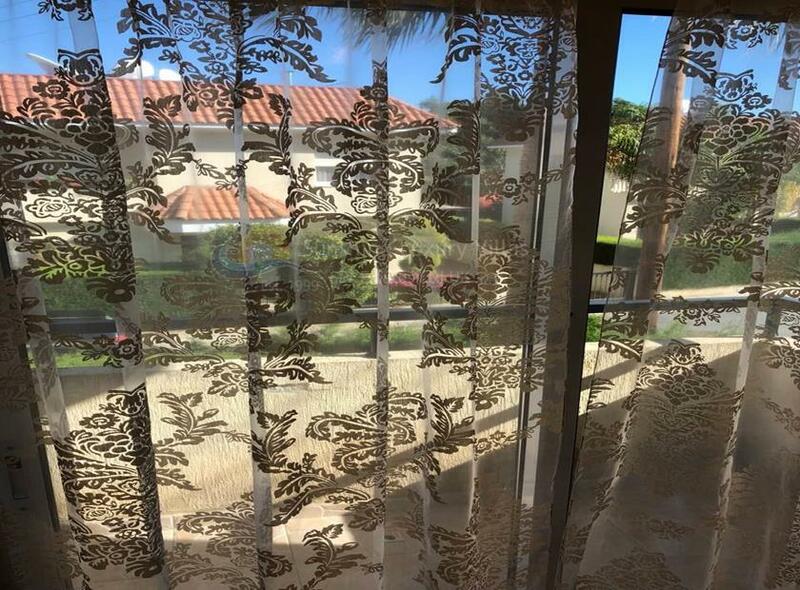 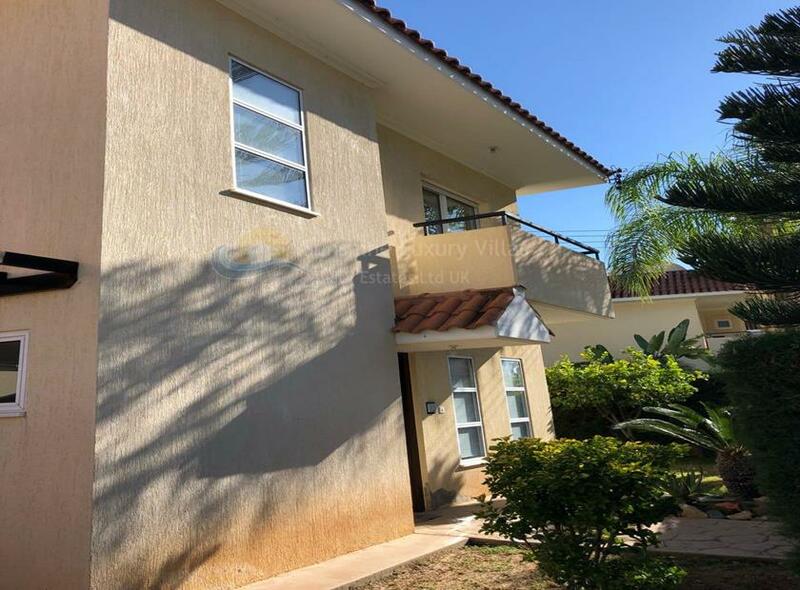 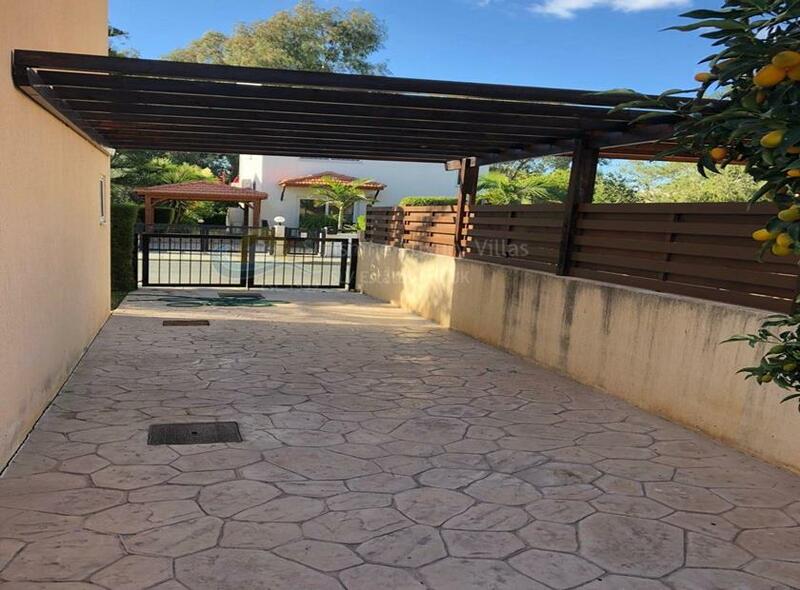 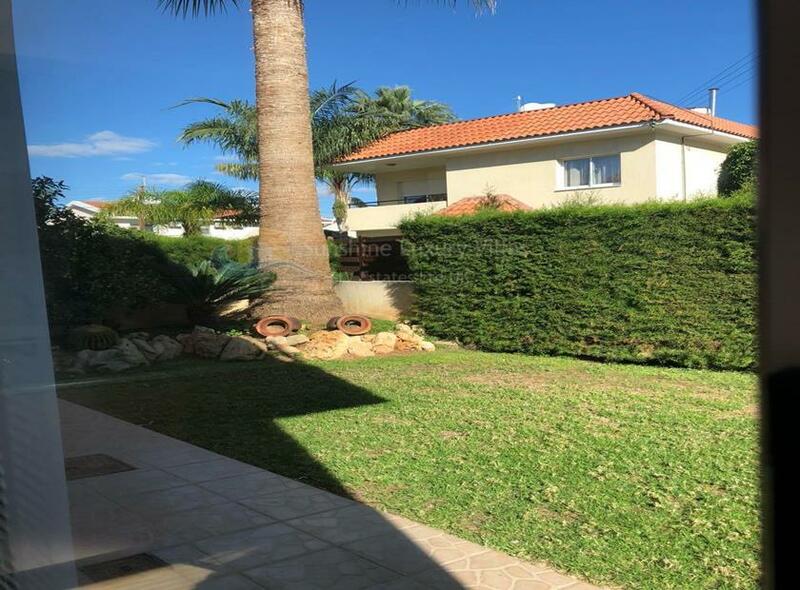 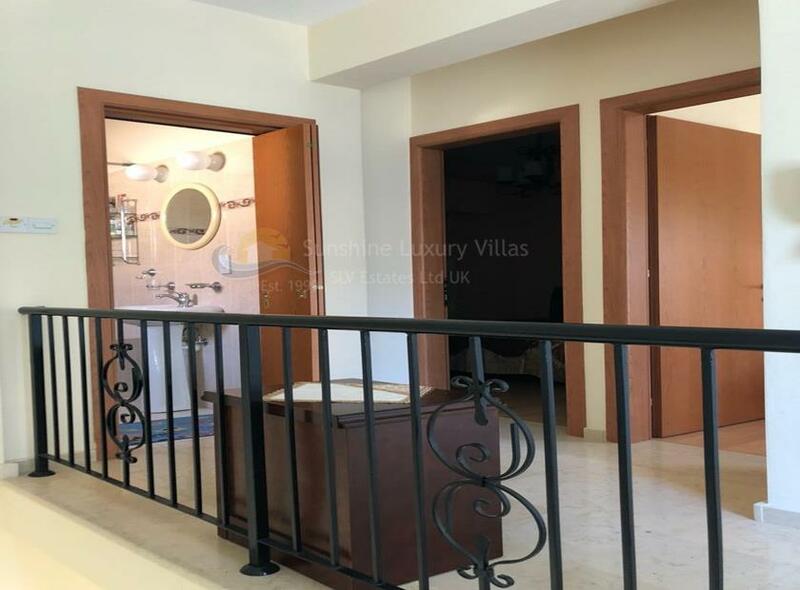 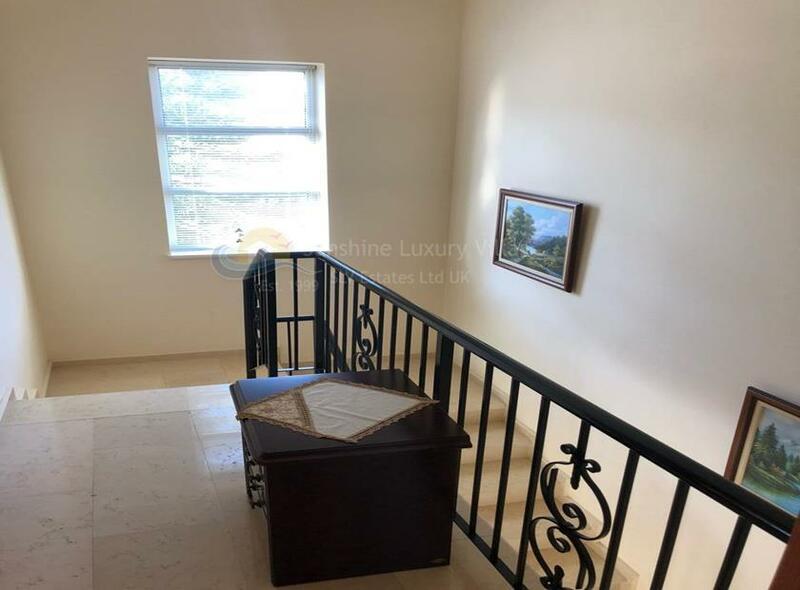 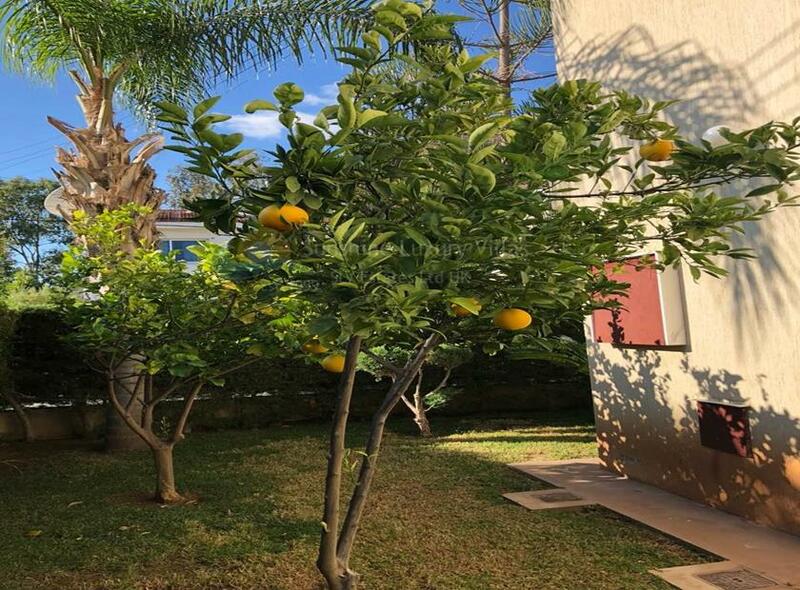 This property compromises 2 spacious bedrooms, 2 bathrooms, open plan kitchen & dining room, cosy lounge and double sliding doors leading to the mature lush garden with various shrubs and fruit trees. 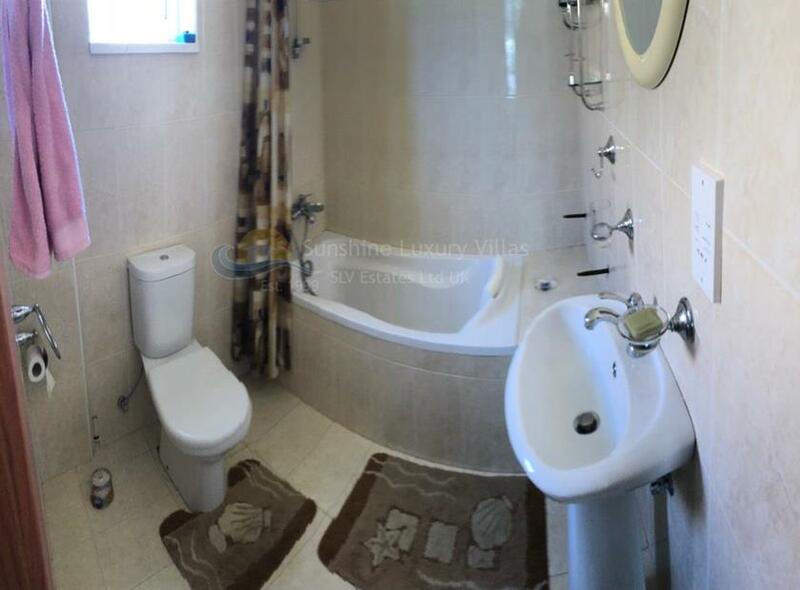 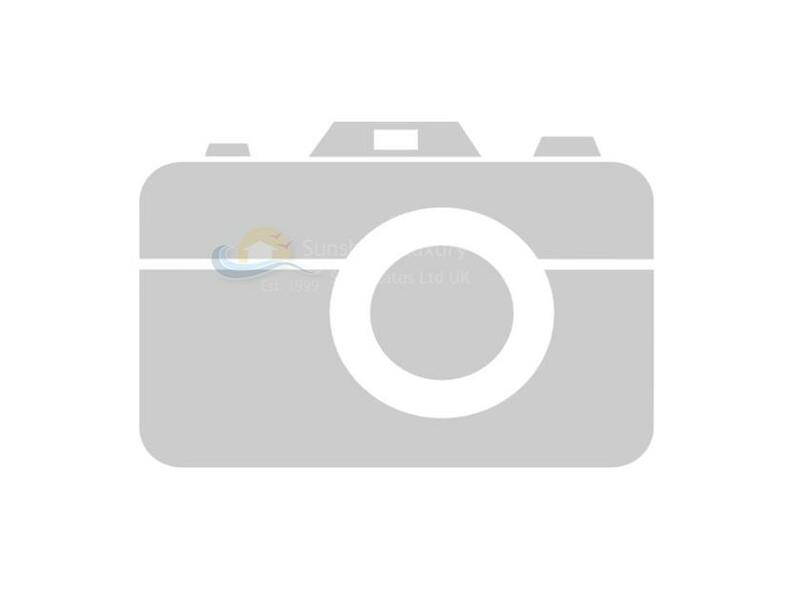 This property is ideal for both investment purposes or family home.